The Dahua NVR5864-16P-4KS2 64 channel 4K POE network video security recorder offers a excellent performance and high recording quality for IP video surveillance applications. 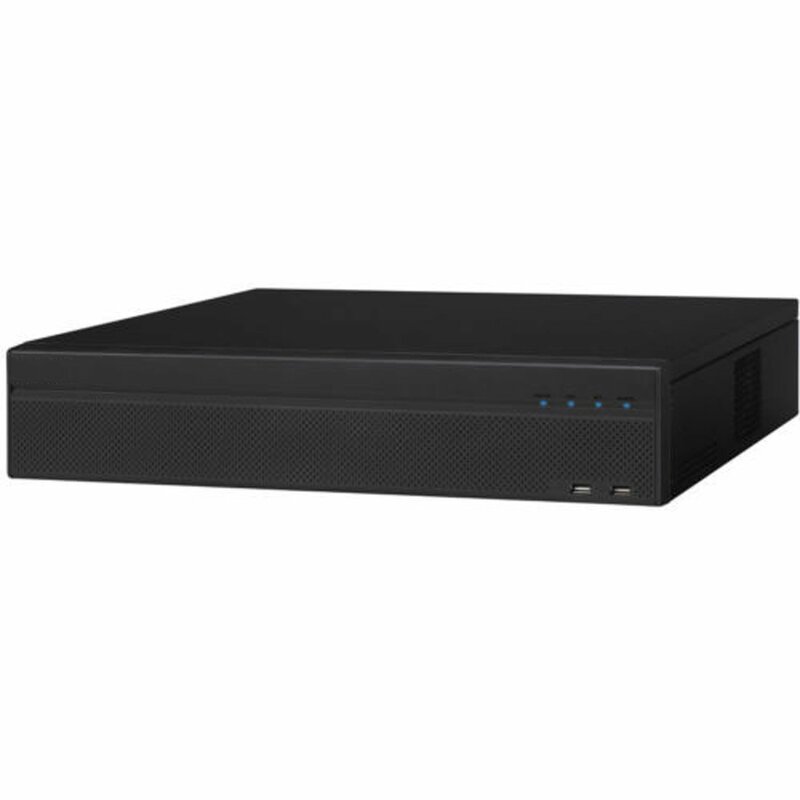 For applications where details are critical for identification, this professional NVR provides a powerful processor with up to 4K resolution. Additionally, the NVR features a mouse shortcut operation menu, remote management and control, centre storage, edge storage, and back up storage. Designed as a cost-effective, easy installation, this NVR is ideal for a wide range of applications such as public safety, water conservancy, transportation, city centers, education, and financial institutions. 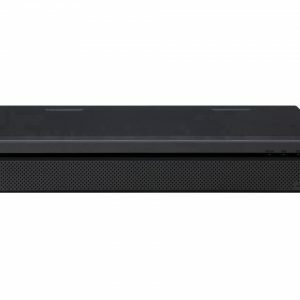 The NVR is compatible with numerous third-party devices making it the perfect solution for surveillance systems with or without a video management system (VMS). Its open architecture supports multi-user access and is compatible with ONVIF 2.4, enabling interoperability when combined with 4K cameras.